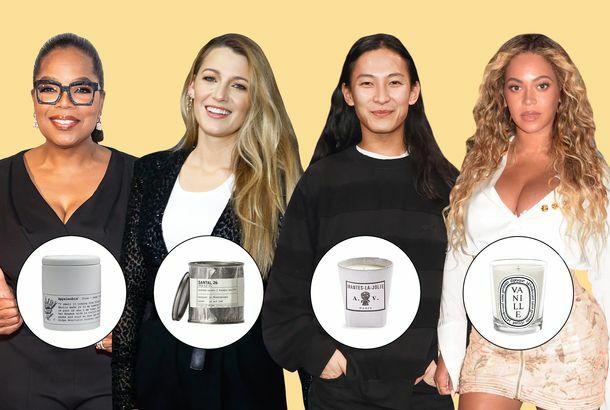 26 Famous People on Their Favorite Scented CandlesOprah, Alexander Wang, Beyoncé, and Blake Lively on their favorite scented candles. 20 Famous People on Their Favorite T-ShirtsThe favorite T-shirts of Carson Daly, Pharrell, Kendall Jenner, Kesha, and 16 others. 18 Famous People on Their Favorite UnderwearThe favorite skivvies of Ansel Elgort, Emma Watson, Marion Cotillard, and Carmelo Anthony. 19 Famous People on Their Favorite DeodorantWhat the celebrities use to fight sweat and stink.